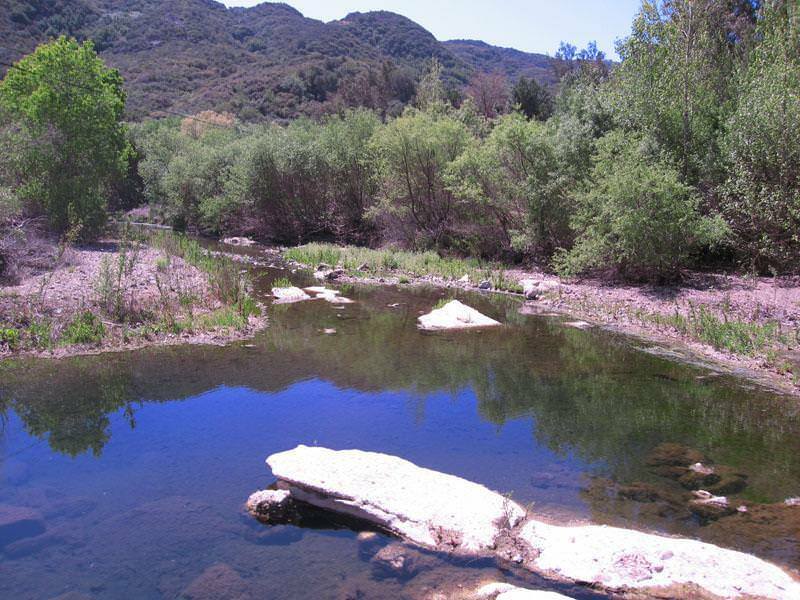 On the edge of Los Angeles County and Ventura County, Agoura Valley straddles the foothills of the Santa Monica Mountains. Originally the area was a stage coach junction, a place to rest before continuing up the coast.As the movie industry took notice of its pastoral beauty, Paramount Studios bought a ranch here, and soon the valley’s future was being touted as Picture City, with moviemakers latching onto it as a perfect background for their films. The Agoura Valley is comprised of a culturally rich population, the perfect market for upscale retailers, high technology and entertainment. The wide selection of homes ranges from old equestrian-style ranches to new single-family properties, as well as established neighborhoods of single-family homes, town homes, condominiums, and apartments. Cool ocean breezes ideally dried by the warmer valley climate result in one of the best environments for family living in Southern California.